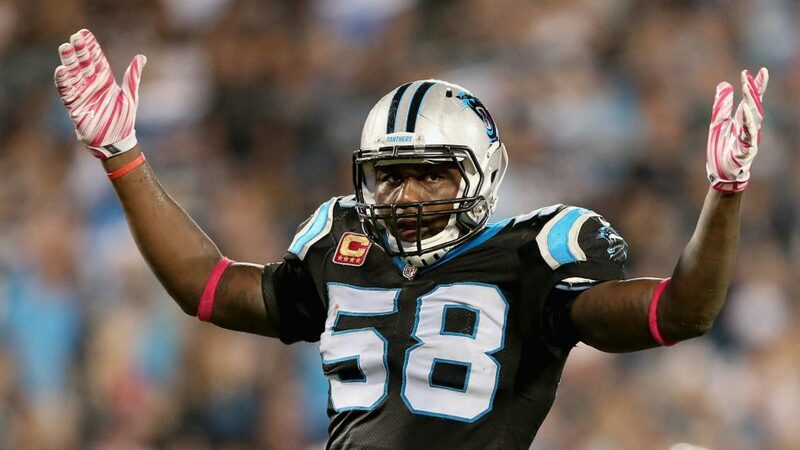 Panthers linebacker Thomas Davis desperately wants a Super Bowl ring and he wants a ring for owner Jerry Richardson, Scott Fowler of the Charlotte Observer reports. Davis had not spoken publicly of this promise before, but he decided it was time to reveal it on Monday. He and Richardson have had an unusually close relationship for the past dozen years. Davis was raised by a single mother in Georgia. Richardson, 80, has long been a father figure in Davis’s life. 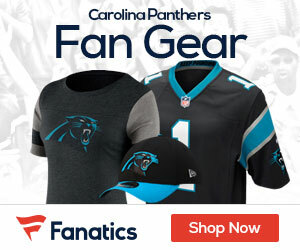 The Panthers owner made Davis a promise as well after that third ACL tear, the injury that almost made Davis quit: If Davis wanted to go through the rehab one more time, Carolina would make sure to find a place for him on the roster.